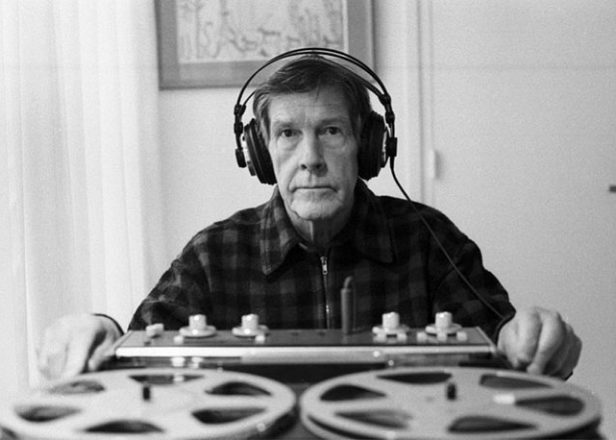 Ever wanted to be John Cage? Say hello to the CagePiano app - FACT Magazine: Music News, New Music. 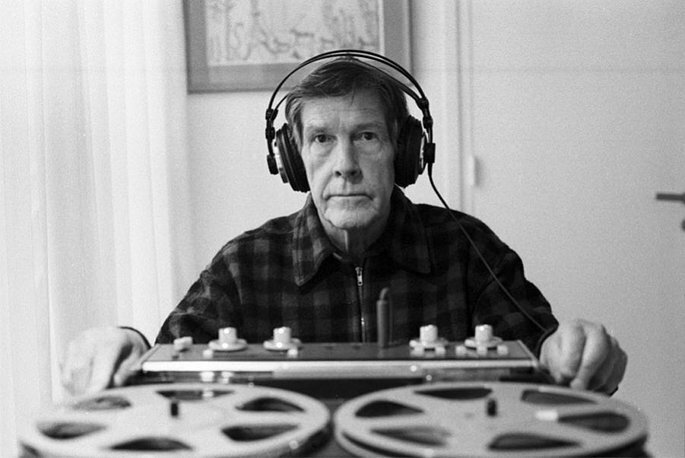 You’ve frolicked with Pixies and pulled Skrillex to bits – now you can step into the hallowed shoes of composer/writer/savant John Cage. 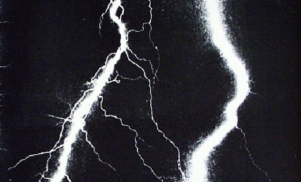 Back in the 1940s, Cage unveiled a host of compositions for “prepared piano” – i.e. instruments with screws, bolts, scraps of plastic and pencil erasers rammed under the hood. As The Stool Pigeon report, a new iOS/Android app enables wannabes to play one of Cage’s famous treated pianos. The CagePiano app contains sound samples from the materials used in Cage’s landmark Sonatas And Interludes (1946-8); the armchair pioneer can pick and choose which treatments to apply, and which strings to apply them to. Cerebral, yes, but certainly a welcome alternative to pinging multicoloured birds into precariously balanced girders. 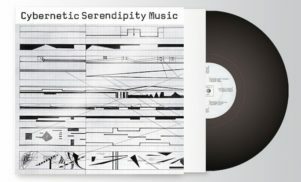 Next, we’d love to see an app of Cage’s multimedia mega-project HPSCHD – if any amateur programmers could take up the cause, we’d be very grateful.